Direct Mail Marketing; Is More Always Better? When you think about how to do more deals in your REI business, most people immediately think about increasing their marketing especially their direct mail marketing. More marketing typically equals more deals right? Here’s the question; is more always better? Will sending out more mail pieces make you more money? Maybe. However there are a number of things to consider. My guest for today's podcast is Karen Rittenhouse from Greensboro, NC. Karen has been a full time real estate investor since 2005, and has bought and sold hundreds of single family homes. She is also coach, a trainer, a blogger and has written several books. You might remember that Karen was featured in my “Successful Women in Real Estate Investing” series a while back. If you missed that post, just click on the link above. Karen is just like most other women in this business. She has a family, the normal problems that come along in this life, and she has been an integral part in building her family real estate business. Today is an exciting day for me and for the Louisville Gals Real Estate Blog! I have a brand new podcast series that will be coming your way every week on my iTunes Channel called “Let’s Talk Real Estate Investing”. Today's show is with Chris Bruce on “Scaling Your Real Estate Investing Business to 100K”. This process of getting the podcast started has taken much longer than I expected, but we are finally ready to go. I think you're really going to enjoy hearing Chris talk about scaling your REI business to 100k and beyond. 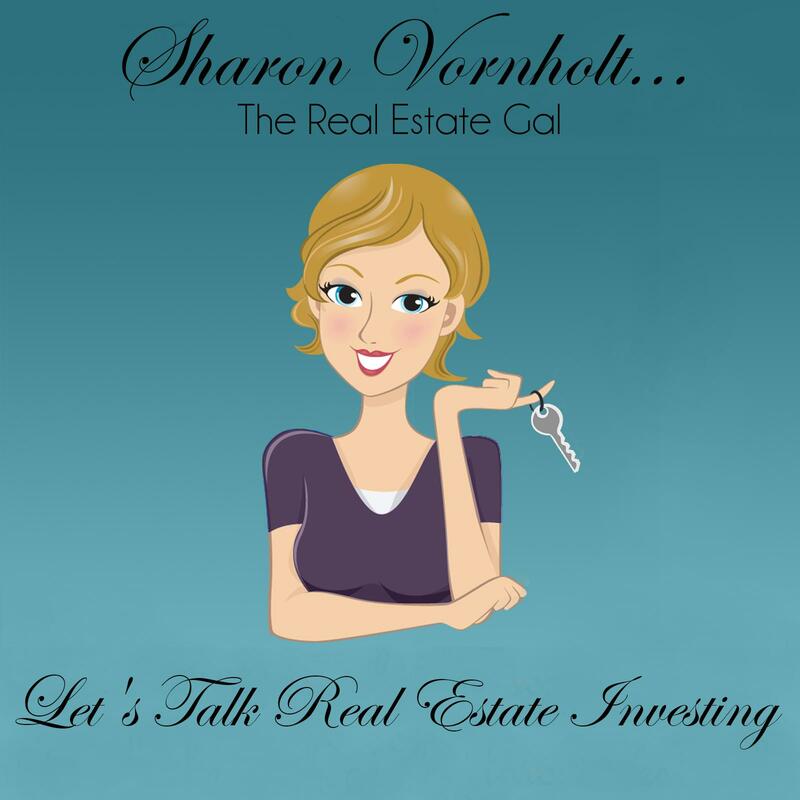 So what can you can expect from “Let’s Talk Real Estate Investing”? Each week I will have information packed interviews with industry experts as well as tips and in-depth training's to help you start or grow a successful real estate investing business. You will hear from some of the brightest and the best in world of real estate investing. In Episode #1 I spent a few minutes going over what I have planned for the upcoming podcasts. You can find a link to that episode below.